Italian dub techno producer Decoside compiles his ‘Reload’ singles project into a stunning double CD release featuring a host of respected remixers. His ‘Reload’ project began in 2008 with the first of three vinyl releases that were to explore the deeper, dub infused end of techno. 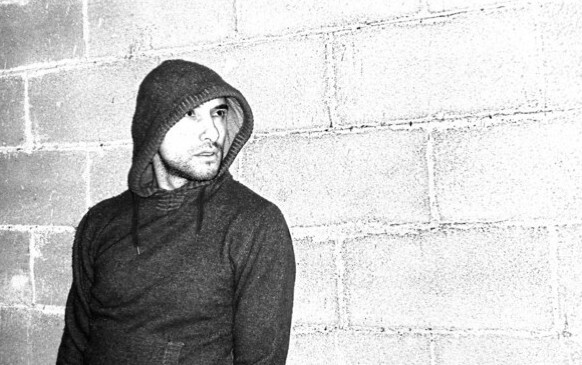 The releases were mastered by Eclipse crew’s good friend, the late Aaron Carl and provided a musical link between the classic sounds of Berlin’s dub techno and the new wave in deep experimental techno. Now Decoside and Italian label Eclipse Music have worked together to compile a double CD album release featuring all of the original tracks from the vinyl releases, plus unreleased material and a host of outstanding remixes from some of the best names in techno. Disc one is made up of the six original Reload recordings as well as the Decoside classic ‘Disorder’. 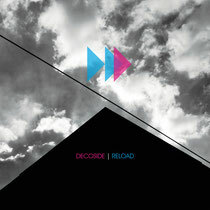 Reload 1 & 2 show Decoside’s dubbier, ambient side with rich textures and powerful chords running thoughout. Parts 3 & 4 take a more dancefloor orientated turn with an evolution of sound that still stays true to the producers underground sensibilities and the final chapter of Reload 5 & 6 experiments with tribal elements fused into the intense drum programming. ‘Disorder’ appears in its original form as well as two remixed version, the first by The Nautilus Project who deliver an emotional soundscape of sub marine inspired ambience and the second Fluxion’s wonderfully dark & hypnotic re-interpretation. Disc two sees the Reload project handed over to the great and good for a host of remixes that show Decoside’s work through the eyes of others. The collection moves from the deep techno offerings of Matt Thibideau, P.Laoss and Havantepe, through the classic sounds of The Echologist, Edanticonf and Najem Sworb who aim more squarely for the dancefloor and on to the dubby ambient sounds and dub experiments of Atheus, Martin Schulte and passenger. A great collection of techno and electronica from an artist and label who have played a key part in the scene over the last four years.